Happy Weekend, everyone!!! 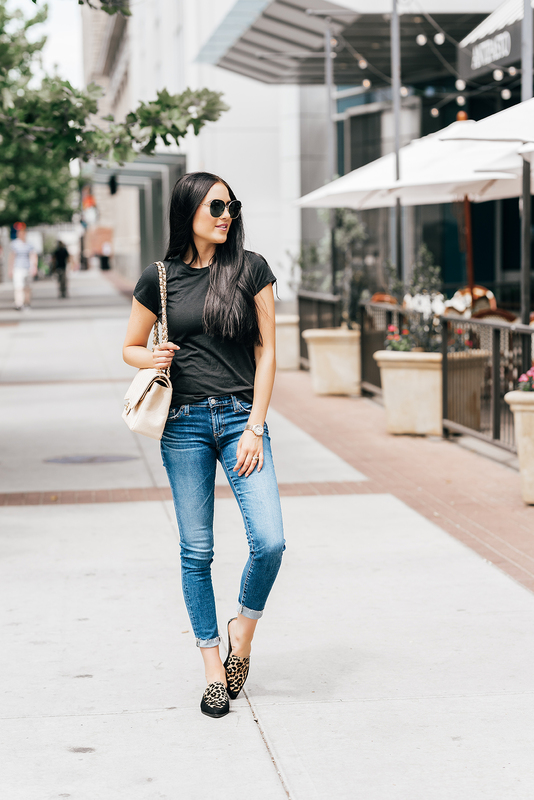 I don’t typically post on the weekends but with the Nordstrom Sale ending TOMORROW I thought I’d share one final round-up of my favorite finds from the sale! Which look is your favorite?! I hope you all have an amazing weekend! 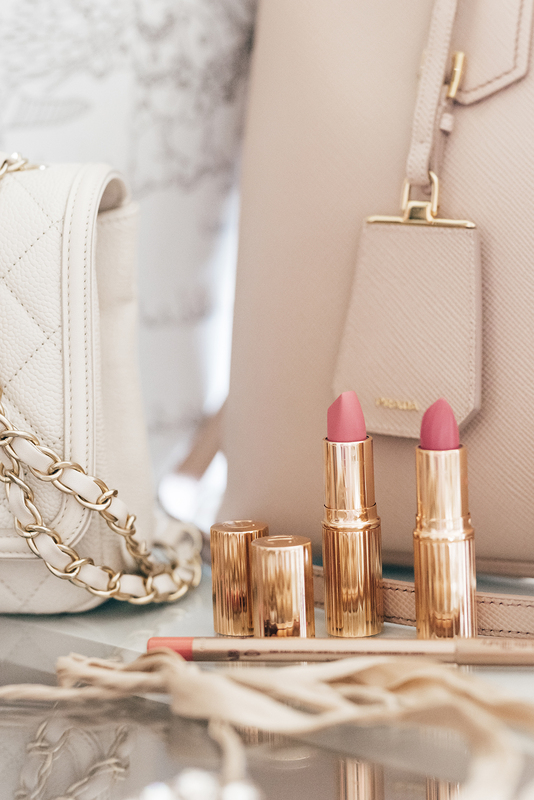 I love your outfits and these Charlotte Tilbury lipsticks look amazing. 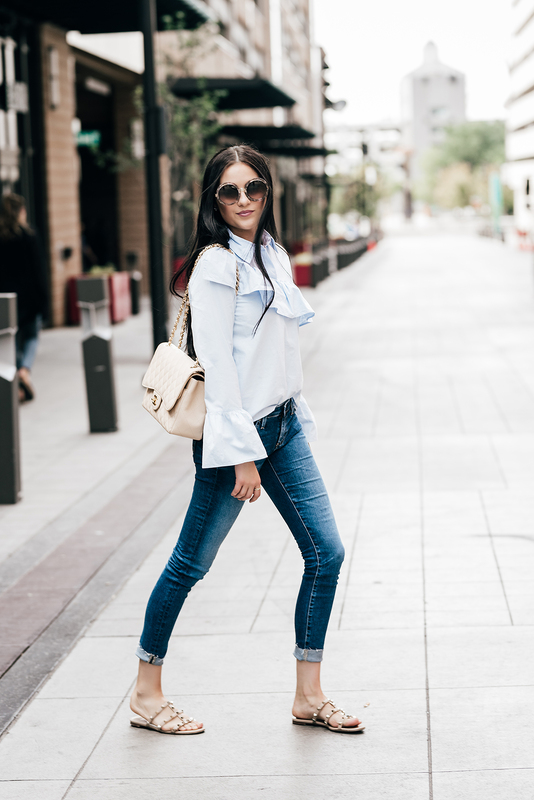 Thanks for sharing those style inspo through out the sale. So many great sale finds this year! Have a fab weekend with your kiddos! Your choices from the sale are so cute! I especially love the flats. I love all the looks and as usual, you look gorgeous! 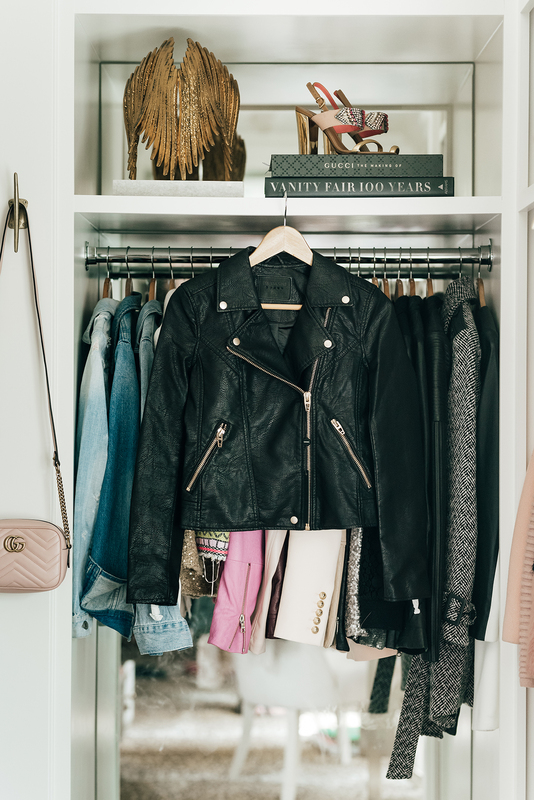 Can you please tell me where the shoes are from in the picture the picture where you display your black leather jacket (on top of the Gucci book). Thanks!